Thanks Print & Pattern for blogging about us. 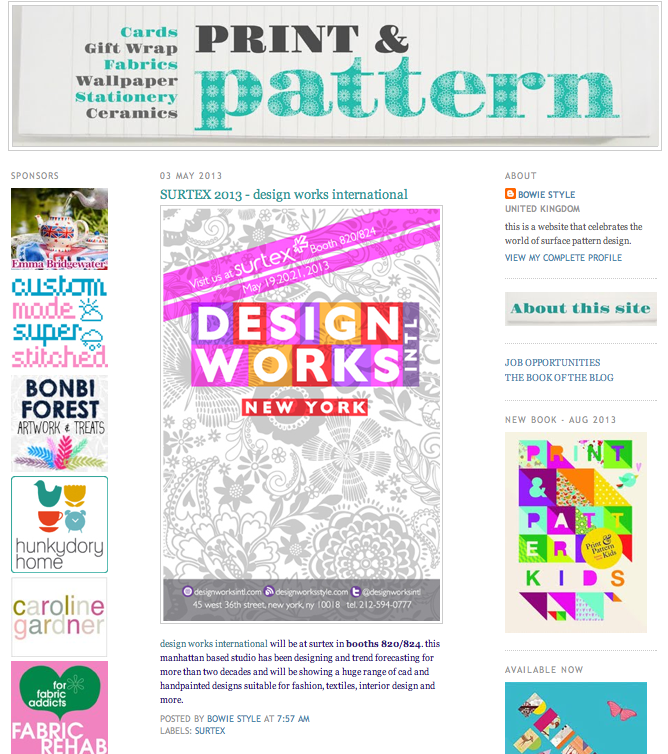 Thanks Print & Pattern for the blog post! 1. Andy Warhol By Pepe Jeans Banana Vest Top. 2. H&M Banana Bikini. 3. Mulberry Banana Keyring. 4. Lizzie Fortunato Safari Bananas Clutch. PJK Banana Pocket Tank.